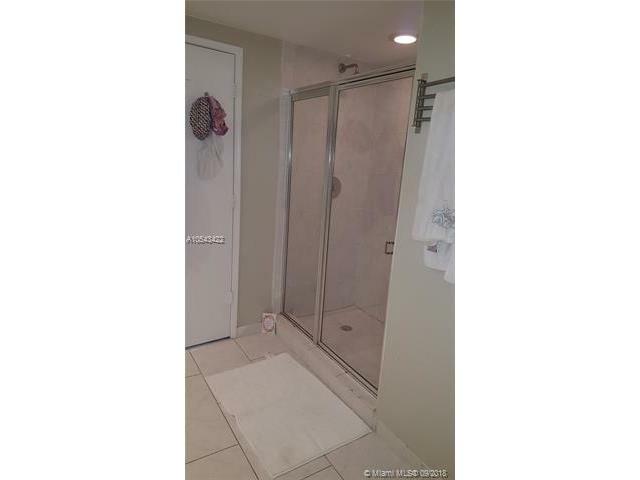 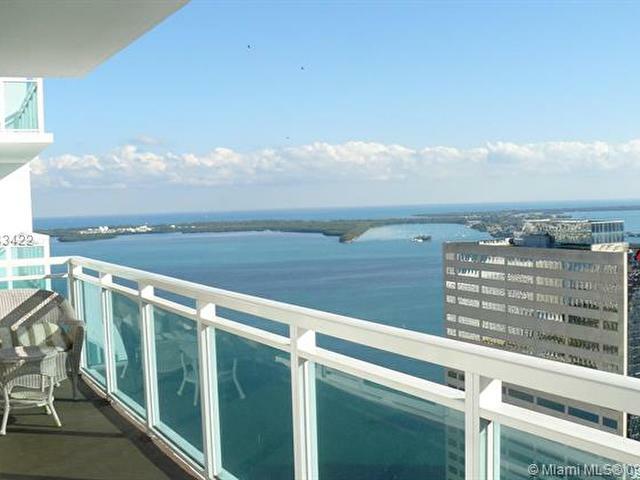 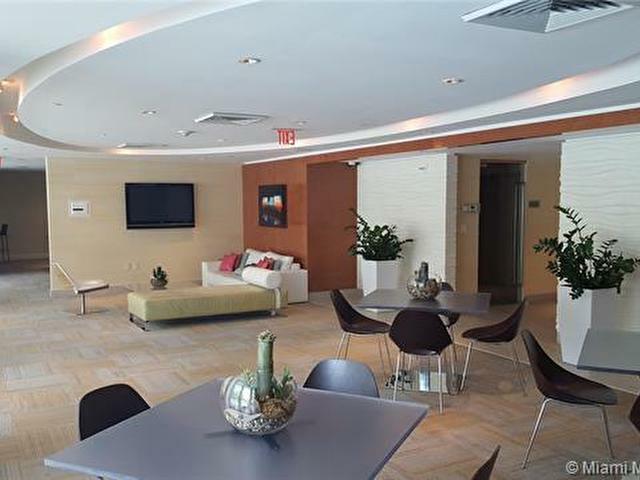 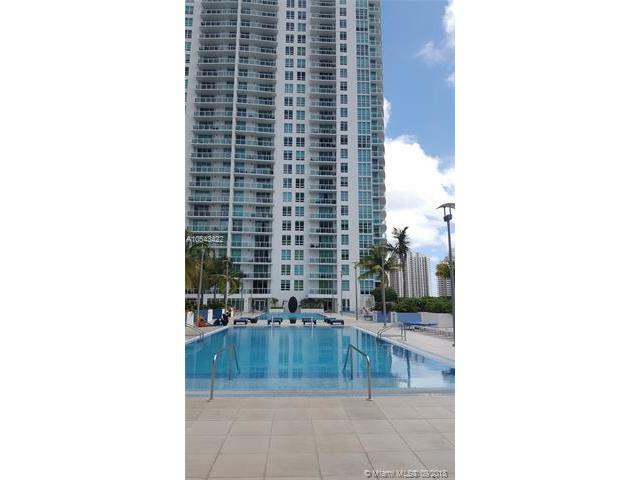 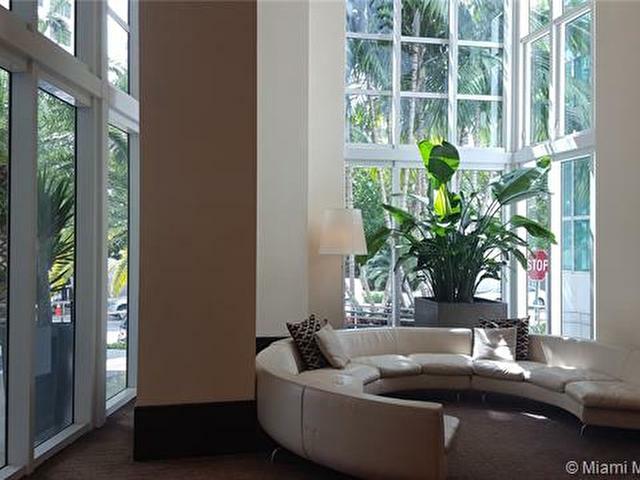 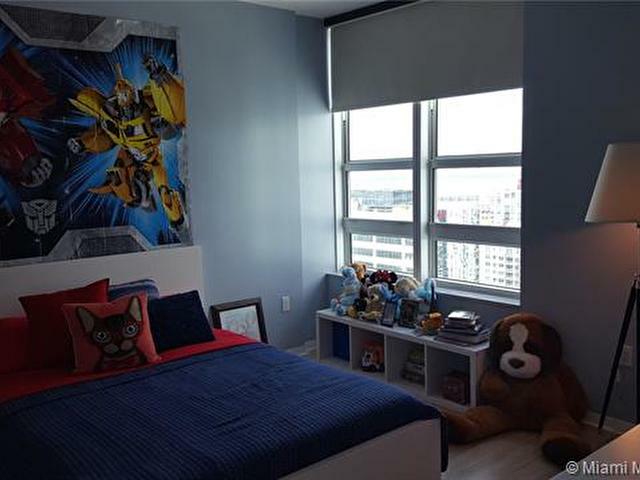 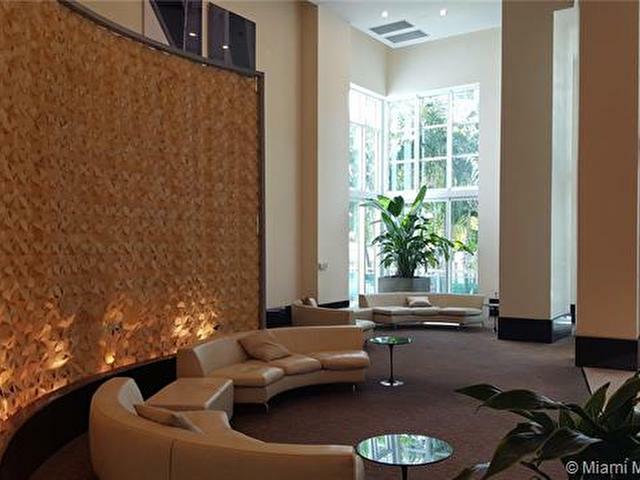 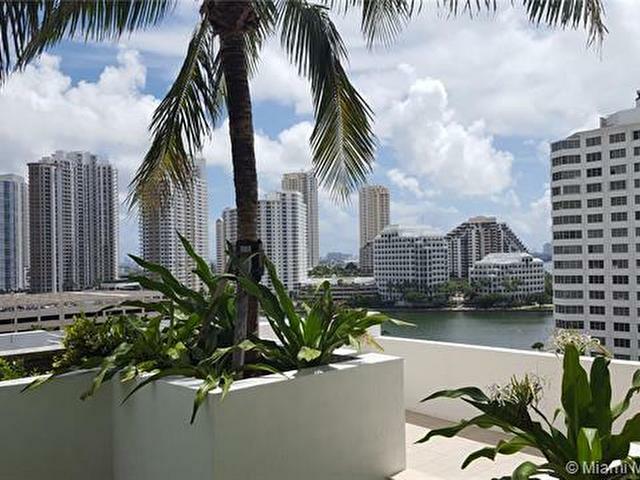 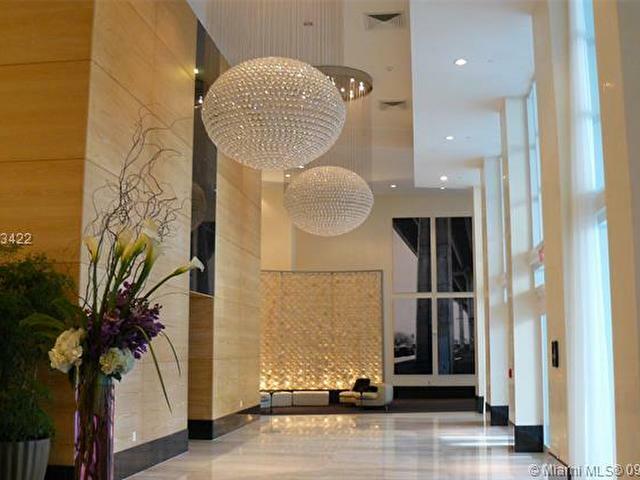 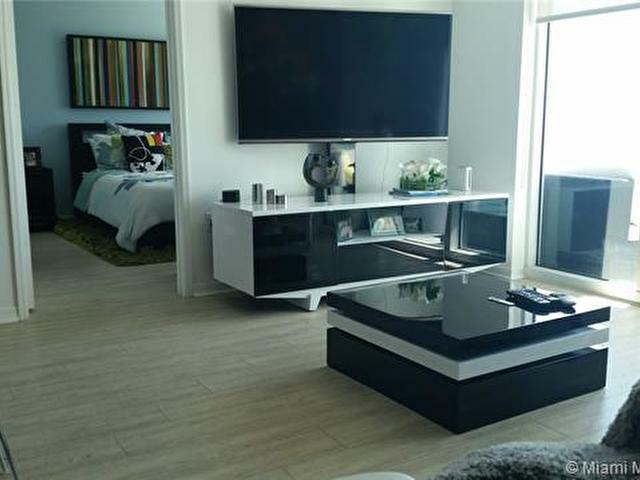 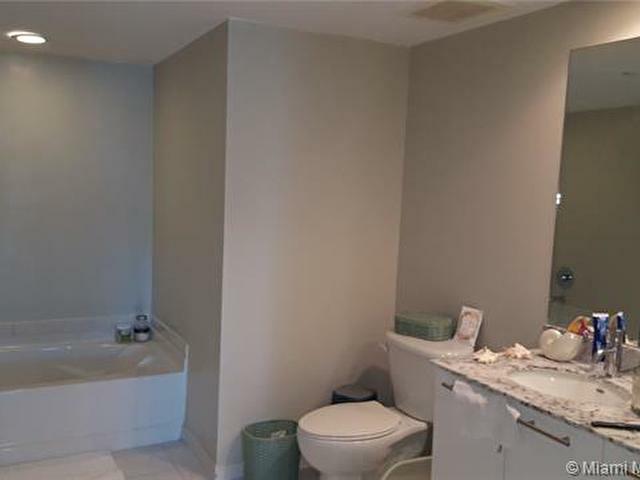 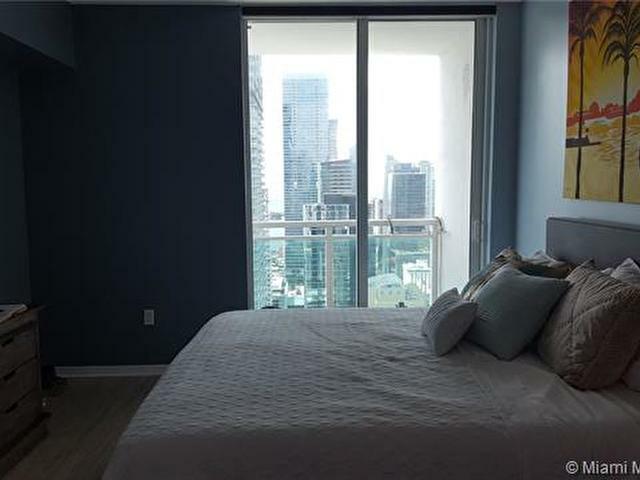 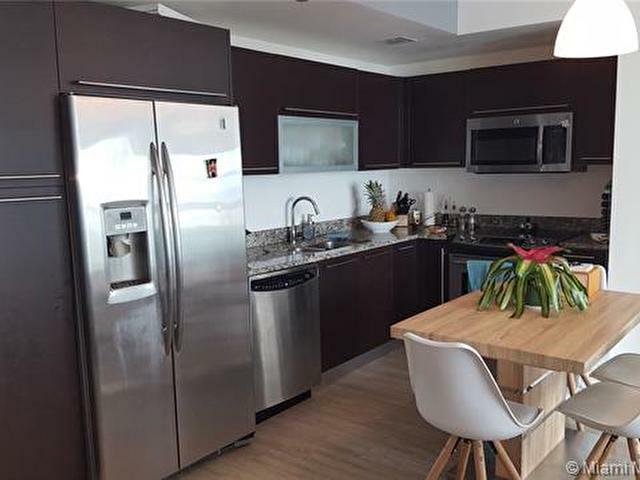 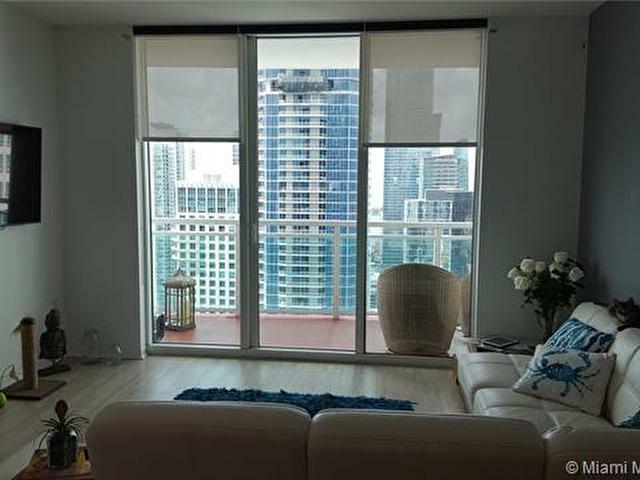 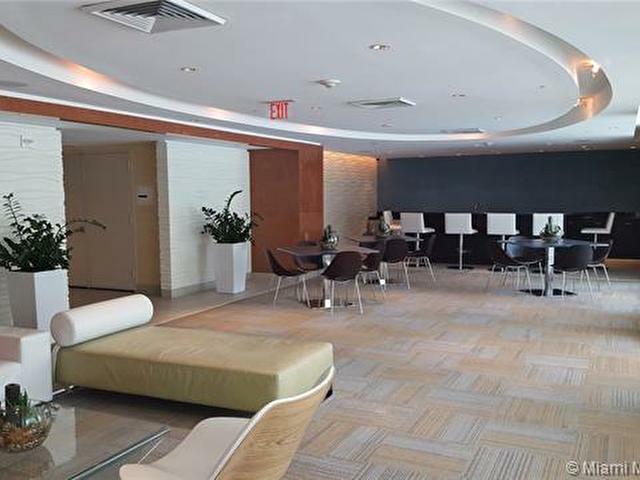 STUNNING CONDO 2/2 W/ AMAZING BAY & SKYLINE VIEWS FROM THE 40TH FLOOR. 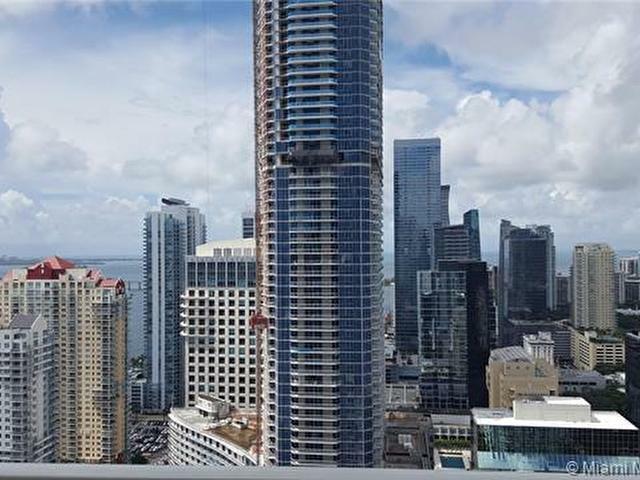 COMPLETED IN 2009, THE PLAZA ON BRICKELL IS A STYLISH, MIX-USE PROJECT W/ A UNIQUE URBAN PLAZA & SPECTACULAR BAY & CITY VIEWS. 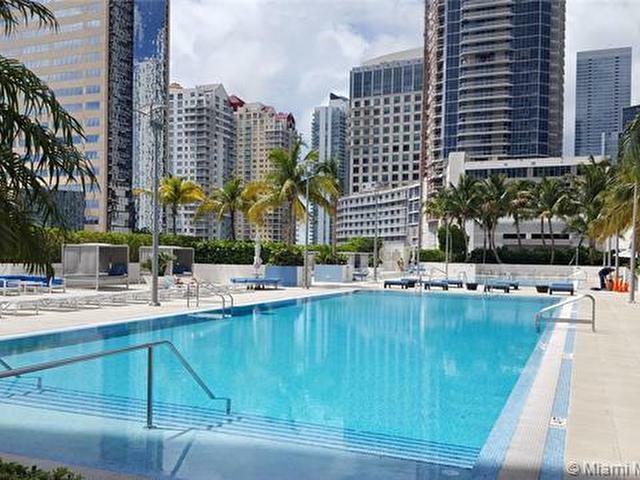 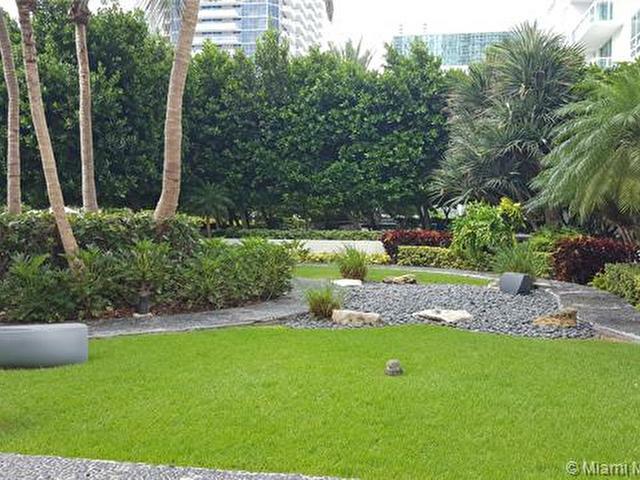 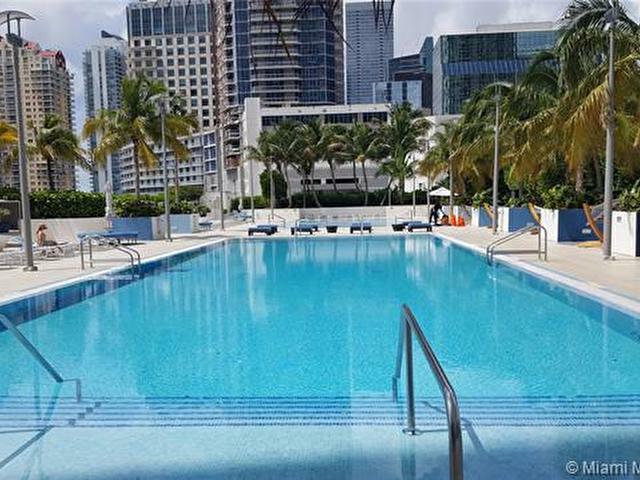 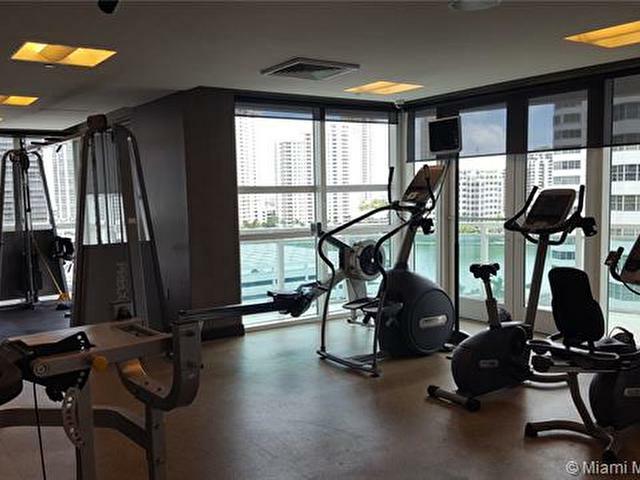 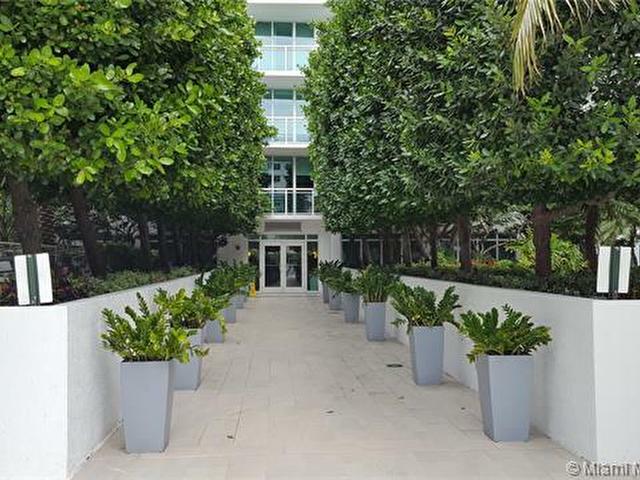 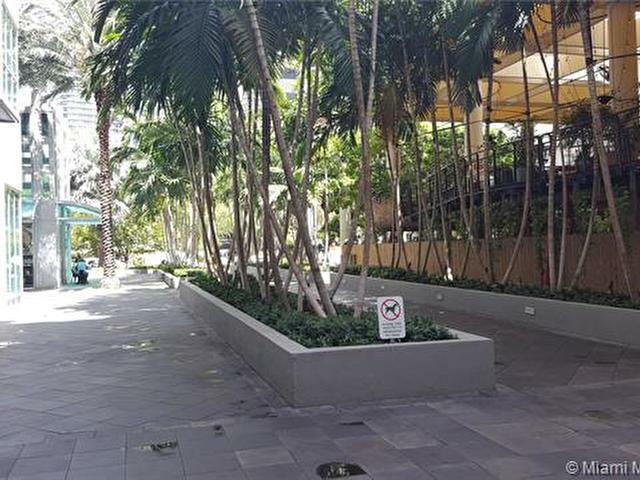 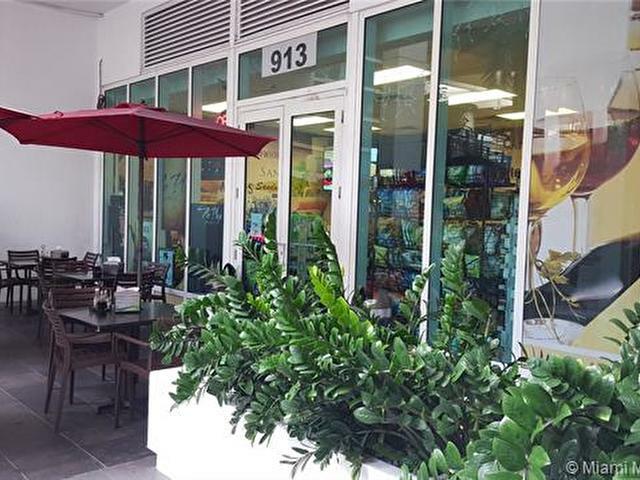 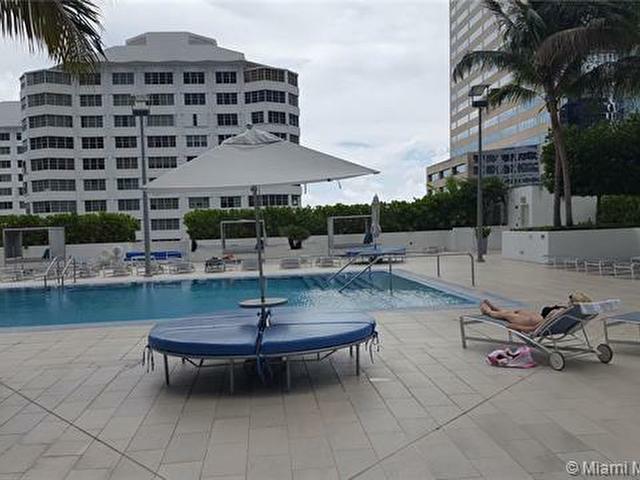 LOCATED IN THE HEART OF BRICKELL, THE PLAZA OFFERS A DYNAMIC LIFESTYLE FEATURING: DOWNTOWN STYLE LIVING, IMMEDIATE ACCESS TO THE BEST SPAS & FITNESS CLUBS (MANDARIN ORIENTAL & LA FITNESS), WALK TO MARY BRICKELL VILLAGE, RESTAURANTS, WALK TO THE FINANCIAL DISTRICT!! 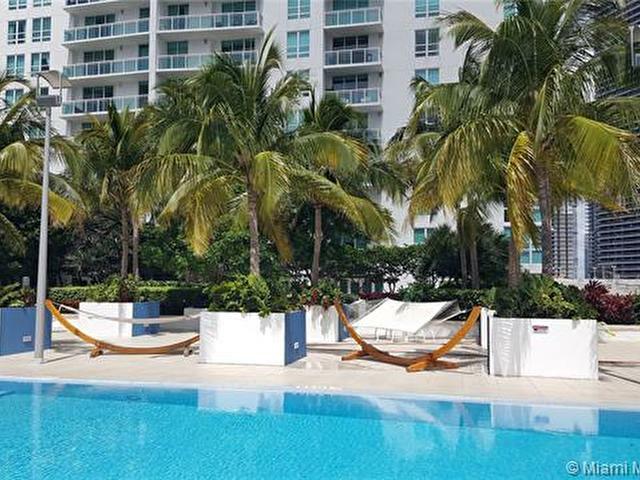 RESORT-LIKE AMENITIES INCLUDE: ONE-ACRE POOL DECK, INFINITY EDGE POOLS, POOL SIDE CABANAS & MEDITATION GARDEN. 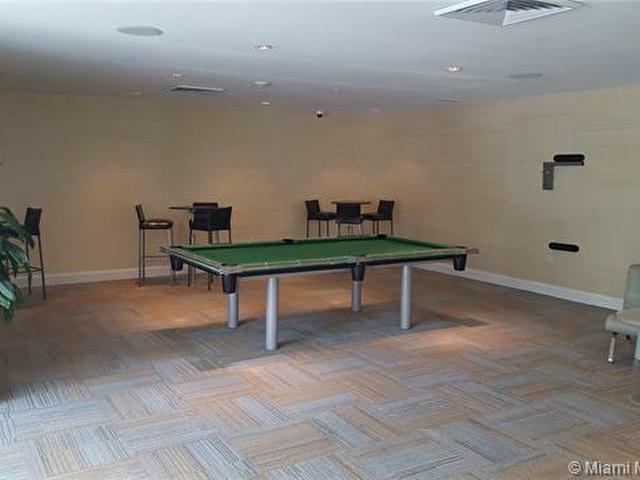 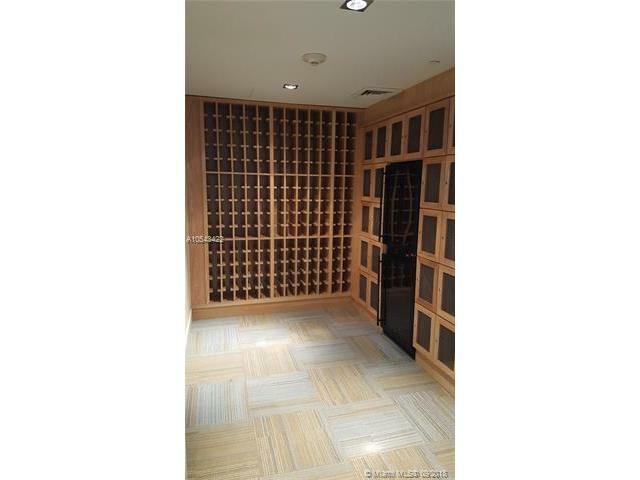 CLUB ROOM W/ BILLIARD, PARTY KITCHEN DINING ROOM W/ WINE CELLAR & CIGAR SALON. 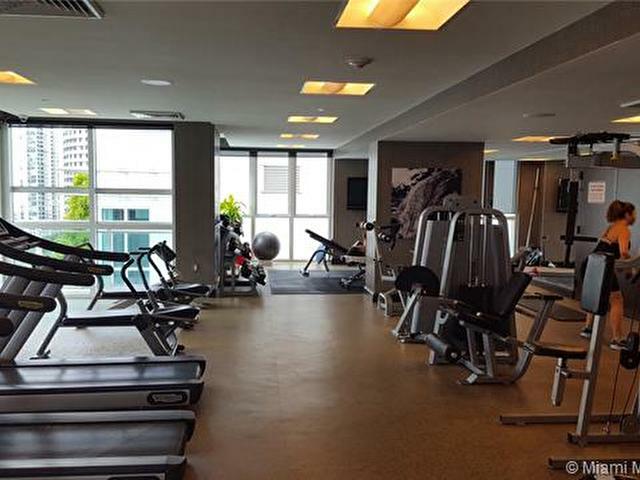 STATE-OF-THE-ART FITNESS CENTER W/ STEAM ROOMS. 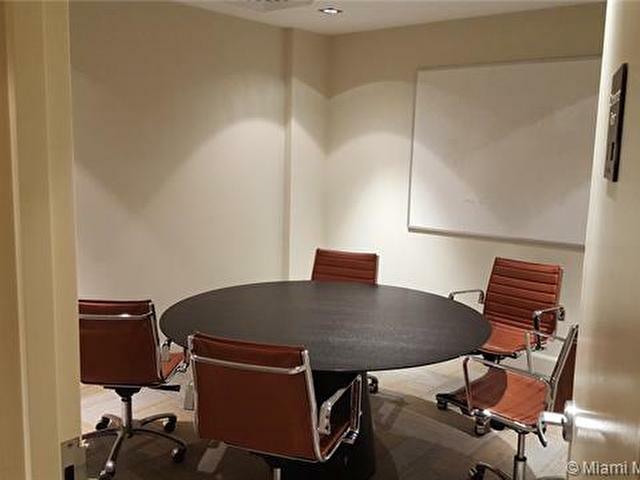 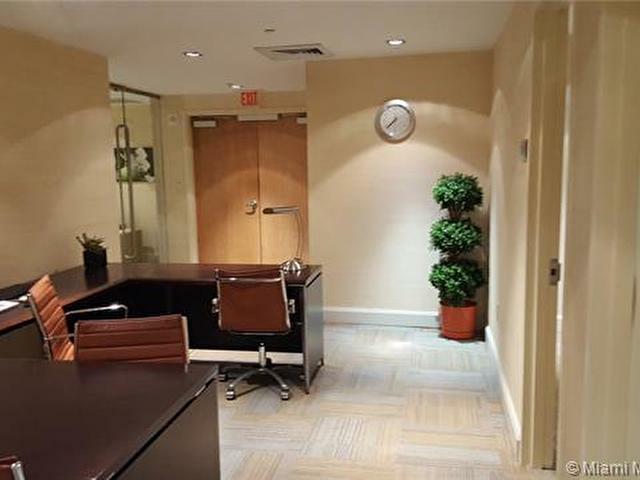 BUSINESS CENTER W/ HIGH-SPEED INTERNET, CONF. 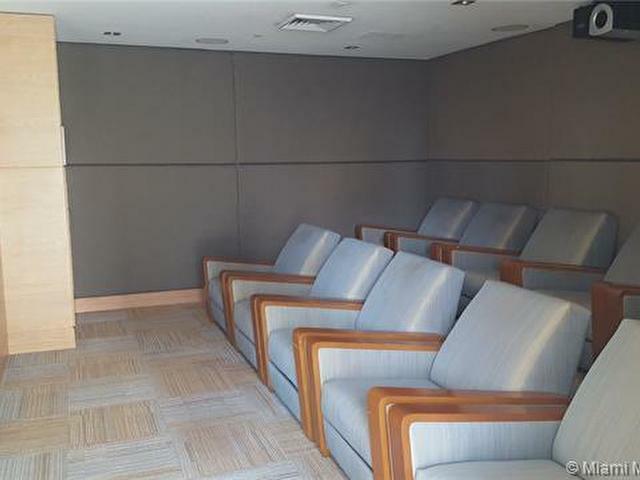 & MEETING ROOMS, PLUS A 10-PERSON PRIVATE THEATER.